Neonatal units encourage parents to visit their infants and many do not have any set visiting times. Some units may request that parents leave the unit for short periods of time ie during daily ward rounds (although many units are now encouraging parents to remain present for rounds), when there is a medical emergency, the admission of an ill infant or a complicated procedure being performed and during staff shift change. Please enquire from your specific unit what their visiting protocols are including if personal bedding, clothing or photographs are permitted in the incubator or cot. To respect the privacy of the patients, parents are requested to remain at their own child’s incubator or cot and to refrain from enquiring about other infants on the unit. To protect the infants on the unit siblings and relatives are not permitted to visit the units. Alcohol gels and sanitisers can be used. Please do not visit the unit if you have been exposed to a contagious disease ie chicken pox, German measles, tuberculosis. Please do not visit the unit if you have a cold, fever or are ill in any way. Take photographs or show the siblings a video. Explain why the new baby needs to stay in hospital. Allow siblings to discuss their concerns and ask questions. Encourage siblings to make drawings that can be attached to the incubator. Encourage the siblings to send a photograph of themselves into the unit. Involve the siblings in the planning for the baby’s homecoming. 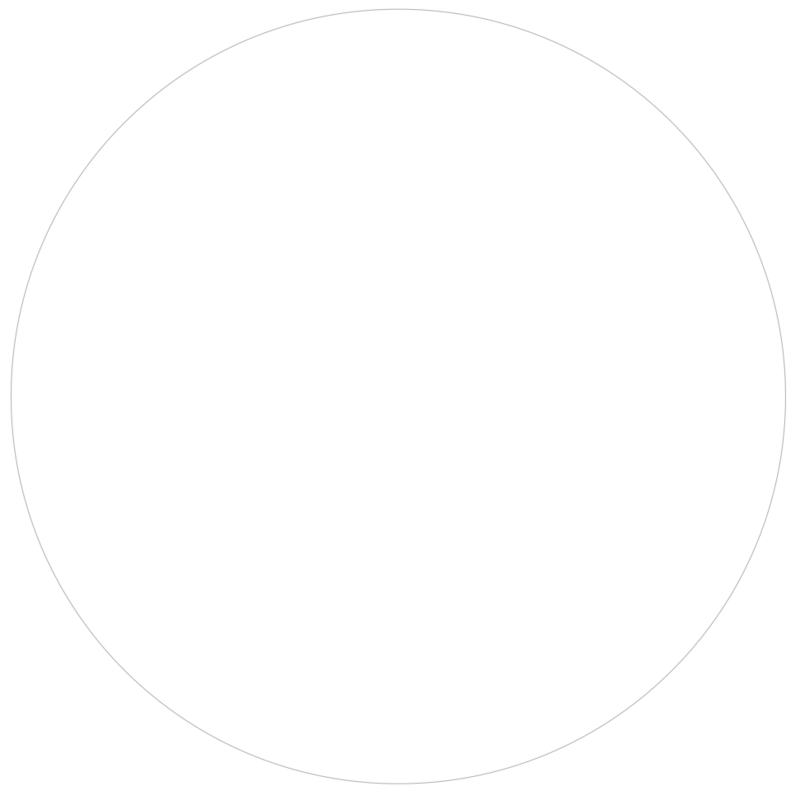 In-utero infants sleep 80% of the time and for specific periods each day, the units have a ‘Quiet Time”, the aim of which is to give the infants an opportunity to rest and sleep. Light intensity and noise levels are reduced and medical procedures are kept to a minimum. Acknowledge and talk about your feelings. Ask the staff about your infant’s medical condition. Visit your infant as much as possible. Take photographs and make videos. Become actively involved in your infant’s daily cares. Ensure that you spend time with siblings and family at home. Eat proper meals and increase your fluid intake. Share your feelings with the staff. Talk to other parents on the unit. Talk to the unit Social Worker. The birth of a premature or sick baby is stressful and difficult for all family members. But it can be especially rough on Dads. You may worry about your baby and your partner, as well as other children at home, demands from your job and financial concerns. While each father develops his own way of coping with the birth of a premature or sick infant, this information may help make this difficult time a bit easier. You may feel many conflicting emotions after your baby is born. These emotions can be very intense. All of the feelings listed below are normal and most men experience some of them. As your baby gets stronger, your negative feelings may lessen. Anxiety and fear over your baby’s medical condition and what her future holds. Grief over the loss of the birth you had planned. Anger and resentment over the changes in your life. Helplessness and frustration over your inability to help your baby. Tension from being pulled in so many different directions as you try to support your partner, deal with financial concerns and demands at home and at work, and spend time with older children as well as with your baby. Overwhelming love and pride in your new baby. Amazement over the progress she makes and the obstacles she overcomes. Hope that she will have the bright future you dreamed of. Men and women sometimes cope differently. Some men tend to keep their feelings to themselves in order to spare their partner. A woman may feel that this behavior shows a lack of caring. You, your partner and your families may react differently to the same situation. Try to discuss why you feel the way you do, and listen and empathize with your partner’s feelings. You, your partner and your families may differ on how much information about your baby’s condition to share with family and friends. Sometimes, a woman may prefer to share fewer medical details than her partner because she may feel responsible for her baby’s condition. It’s important to respect differences and decide what information you are both comfortable sharing. Spend time with your baby. 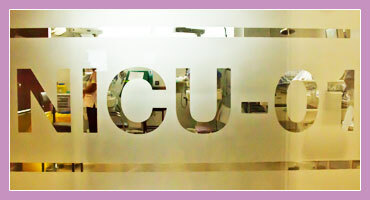 Get to know the staff in the neonatal intensive care unit (NICU). Learn about your baby’s health care needs. The more time you spend with your baby, the more comfortable you will feel about his condition and care. Share any concerns about your baby’s care with the staff. Trust your instincts—you are the dad. Ask questions. Ask as many questions as you need to about your baby’s care. There is no such thing as a stupid question. Make decisions about your baby’s medical care with your partner. Touch and hold your baby as soon as the doctor gives you the go-ahead. Although your baby may look fragile, he won’t break. Know that your baby recognizes your voice and touch. You can’t be everywhere at once, so set your priorities and let others pick up the slack. This frees you to spend more time with those who need you most. If you have other children at home, try to spend some special time with them. Reassure them that they are loved. They are worried about Mum and the baby, too. Ask for and accept help. Many family members and friends want to help, but are not sure what to do. Make a list of practical things people can do to help: cook meals, clean the house, mow the lawn, go grocery shopping, take children to school and walk the dog. Ask a trusted family member or friend to pass on to other family members and friends the information you and your partner have agreed to share about your baby’s medical condition and progress. Balance the areas of your life. When you return to work, try to limit your work hours so that you can spend time with your baby, partner and other children. Let your employer know about your baby’s condition, in case you need to leave work unexpectedly or are sometimes unable to accomplish all that you would like. This can take some pressure off of you. In the early days, your partner may be too tired, uncomfortable or sad to spend much time in the NICU. Or your baby may have been transported to a different hospital where she can receive the best care. Tell your partner everything about her baby. Show your partner pictures of your baby and share all the day-to-day details of your baby’s care. Be patient. Mum’s fears, pain, fatigue and hormonal changes can make her more emotional and irritable than usual. Reassure her. Many mothers of premature or sick babies feel responsible and guilty for their baby’s condition. Listen and empathize with her feelings, but reassure her that nothing she did caused her baby’s condition. Help with the demands of pumping milk. If your partner chooses to pump her milk, support her in any way you can. Help get bottles ready, offer to put milk in the freezer and deliver it to the hospital, when necessary. Breast milk is the ideal food for all babies, and may have special health benefits for premature and sick babies. Encourage her to take care of herself. In her concern over the baby, she may not get enough rest or eat right. Praise her for spending time with the baby, pumping milk and everything she does. Your partner will appreciate hearing that she’s a great mother. Nobody expects you to be superman. In order to remain strong and support your family, be sure to take care of yourself. Get enough sleep and eat healthy foods. Take a break. Though your time is limited, try to fit in activities that help you relieve stress, such as exercise, sports, hobbies, going to the movies or playing with your other children. You will be better able to cope and help your family if you give yourself a break once in a while. Find support. Consider attending a NICU parent support group. 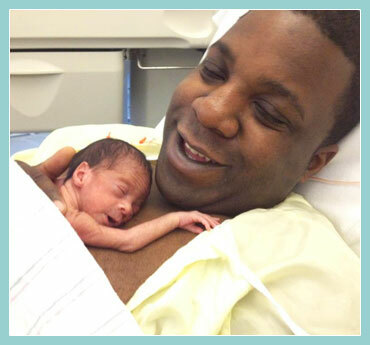 You may find it helpful to talk with other dads with babies in the NICU. No one understands what you are going through better than other dads who have been there. Though you may not know it, you are already playing an important role in your baby’s life. You are a member of the NICU team that is working to make your baby stronger. You provide your baby with comfort and support, and celebrate his victories, as only his dad can do. Being a NICU dad can be difficult, especially if your baby is very sick. You should take pride in all the things you do to help your baby and your partner, and realize that you are making a difference. Create a Meal Calendar for the family and get volunteers to cook meals. Offer to do the household chores e.g laundry, putting the bins out, doing the shopping, care for pets, gardening. Offer to drive the mother to the hospital to visit her infant as she may have had a caesarean section and be unable to drive. Offer to take care of other siblings. Offer to do the school runs for other siblings. Set up a play date schedule for other siblings. Put together a hamper of useful items for the NICU for the family.